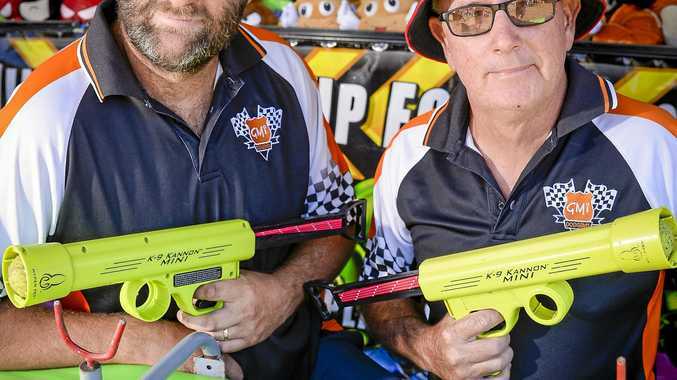 THE Gladstone Harbour Festival's annual Easter Parade rolled through the streets of Gladstone on Easter Sunday, as thousands lined the streets to cheer on the floats. In what is now an iconic part of Gladstone's Harbour Festival, this year's theme was "Parade of Sails”, celebrating the 70th year of the Brisbane to Gladstone Yacht race. 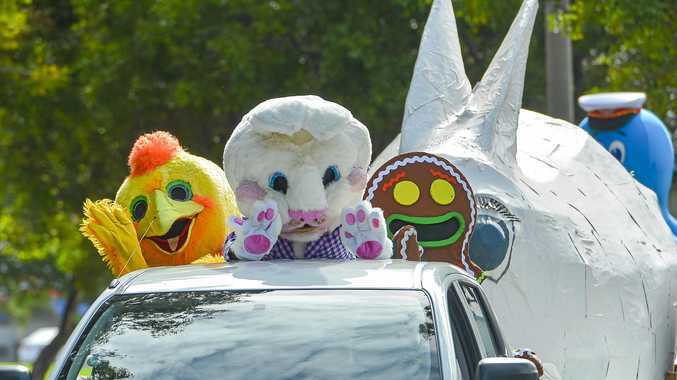 There were lots of floats with plenty of colour and fancy costumes, with participants even handing out Easter Eggs and presents to those who lined the street for the annual community event.